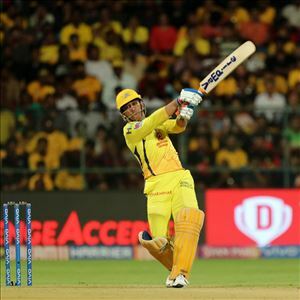 #RCBvCSK - Dhoni proves once again he is the ONLY CAPTAIN COOL... Sorry Rohit...!!! The 16th match of IPL 2019 took place between Delhi Capitals and Sunrisers Hyderabad. Kane Williamson was injured and Bhuvaneshwar Kumar captained the side once again. Delhi Capitals struggled to score runs and they lost wickets at regular intervals.